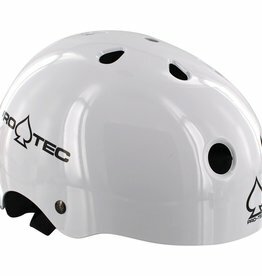 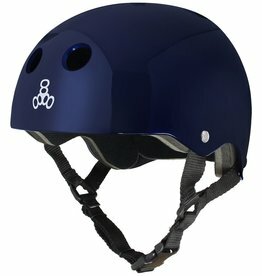 The skate helmet that started it all. 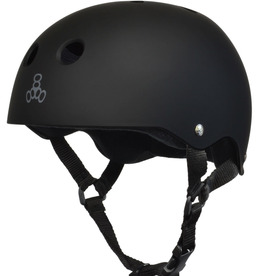 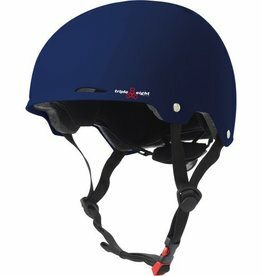 A true original, the Standard Liner Helmet comes in four classic colors. 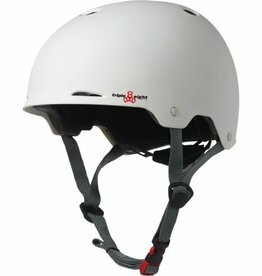 You can’t go wrong with this combination of style and value. 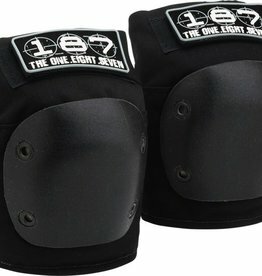 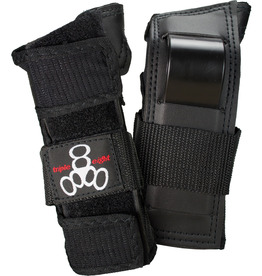 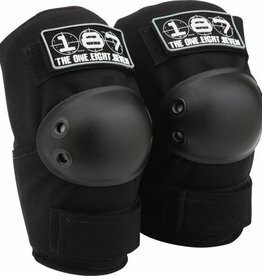 187 Fly knee pads are the most popular among skaters. 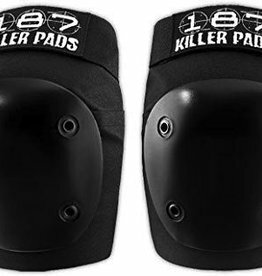 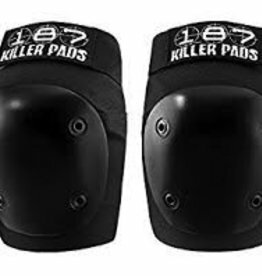 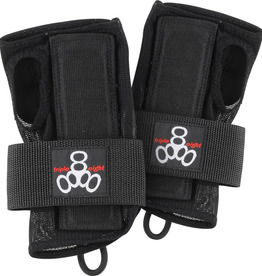 They are the slimmest and most versatile padding in the 187 knee pad collection.